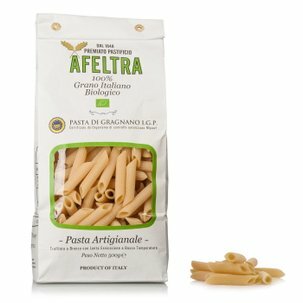 The Vesuvio pasta from Afeltra is processed by hand and extruded through bronze dies according to the ancient tradition of Gragnano. 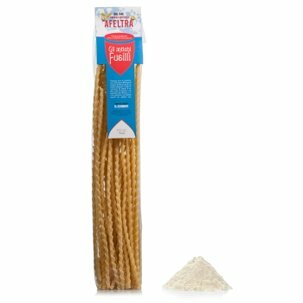 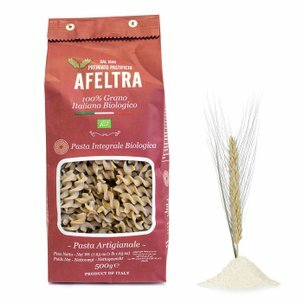 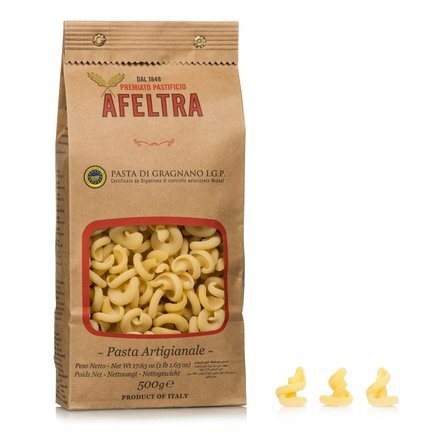 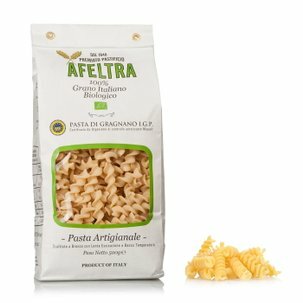 With this delicious shape, Afeltra offers the excellence of the flavour of true Italian pasta, characterised by the optimal texture when cooking and the porous and particularly coarse surface that is best suited to holding your sauce. 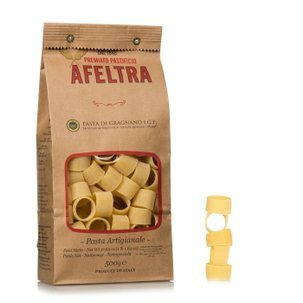 Try them with a simple tomato sauce or light vegetable sauces to fully appreciate the flavour of the pasta. 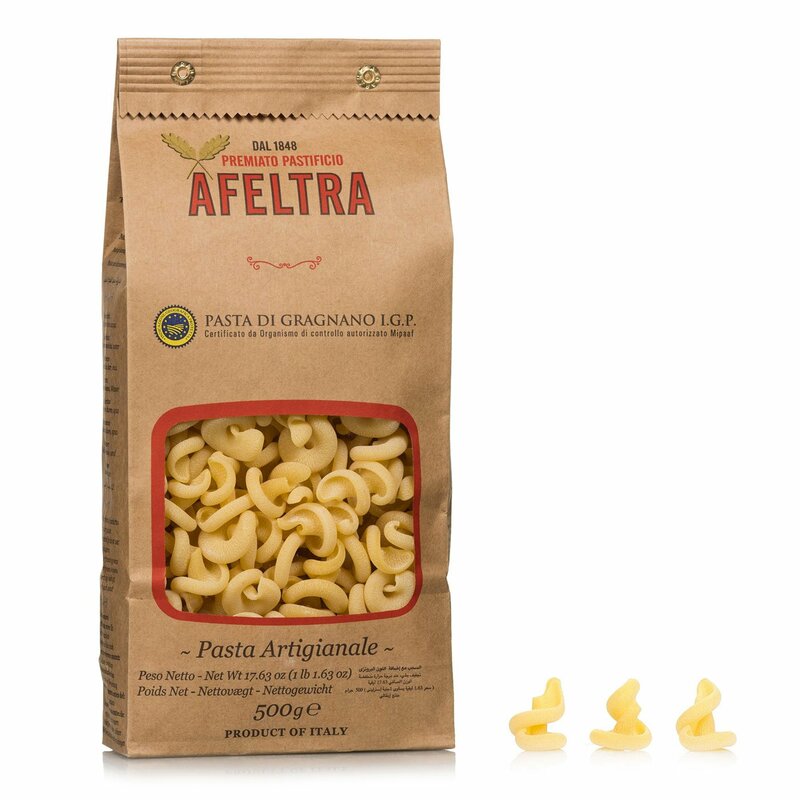 If you are passionate about the Vesuvi from Afeltra don't miss the value pack available from Dispensa di Eataly!